Designer Anne Miller brings bold, sophisticated interiors to Charlotte, North Carolina. 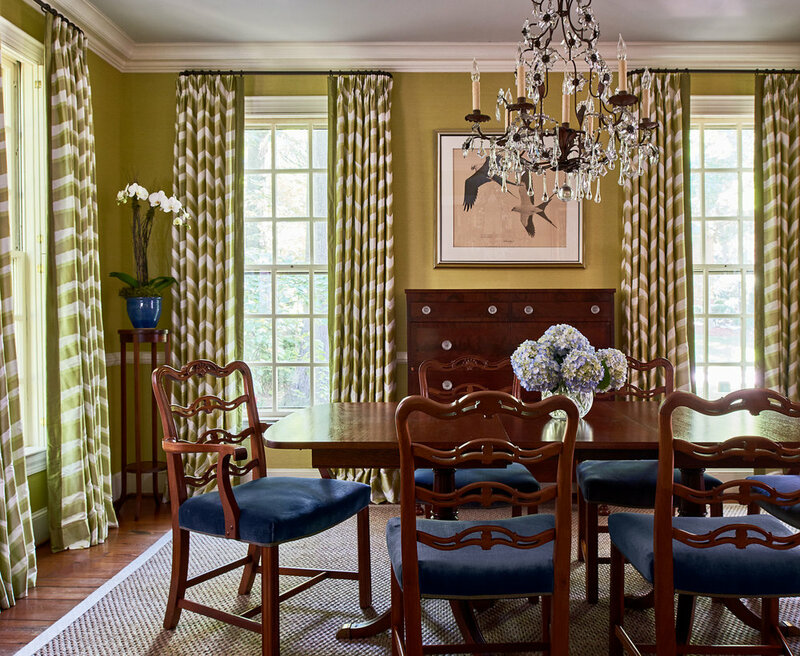 Effortless elegance defines a dining room redesign . A world traveler begins to settle in. An artistic couple craves a modern, colorful nursery for their best creation. 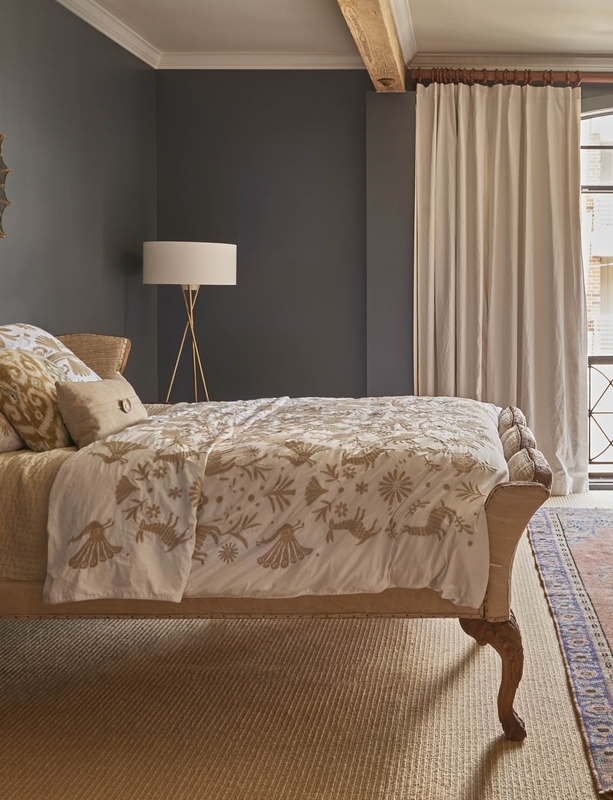 A historic downtown loft receives a chic makeunder. Vintage feminine touches bring life to the ultimate bachelor pad.